Venture out on a fantastic journey to a traditional and genuine Alentejo farm, 20 minutes from Évora and surrender to some of the greatest treasures of Alentejo: wine, cork, hospitality and passion of the people for their land. In an experience that we intend to be unique and that exceeds your expectations, we offer a wide range of possibilities for surprise. Meet the family owners of this treasure of Évora region, which is guided by the passion of the history and heritage of family values and tradition, producing wines with lots of personality and excellent quality. 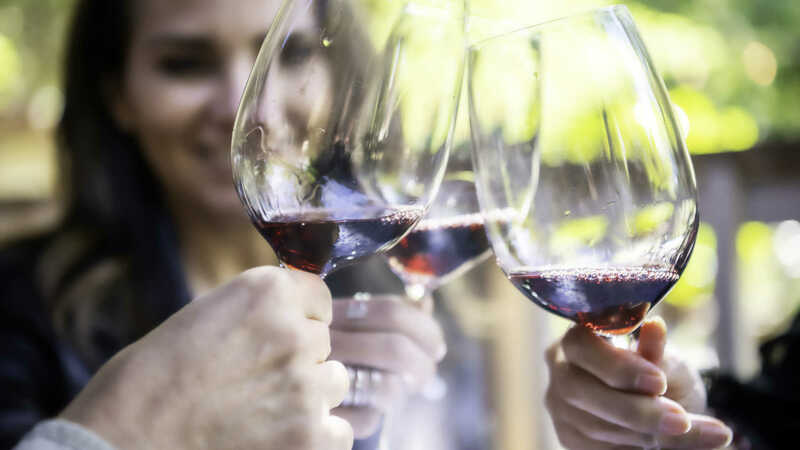 Visit the vineyards, the "Montado", the winery and meet the wines produced by this land consecrated by Bacchus, god of wine, in a multisensorial experience that will leave you inebriated by emotion and thrilled by sensations that you will experience. 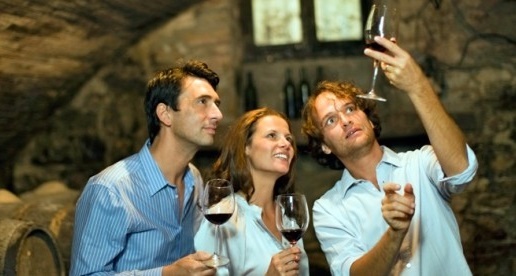 Make a wine tasting accompanied by bread, sausages and cheeses. If you wish, you can have lunch on the farm and delight with a typical and tasty Alentejo meal or, alternatively, dare to take a private picnic with your soul mate, family or friends, next to a lake, in the vineyards, in a spring afternoon or in an extraordinary Alentejo summer set-of-sun, which we promised to become unforgettable. And do not worry about driving! We will handle everything to satisfy you, with private transportation, that will take you and bring you back to your hotel! Schedule: 09:00 to 23:00, daily. Difficulty: Easy. The trip to the farm will be carried out in a legally qualified vehicle to transport passengers. The round trip consists of a total distance of 40 km. Price with transportation included: 139,00€. Prices includes the visit for two persons. Per extra person adds the value of 39,00€ to a maximum of 4 persons. For larger groups or to include meals, please contact us. The Alentejo has vast and unknown treasures. 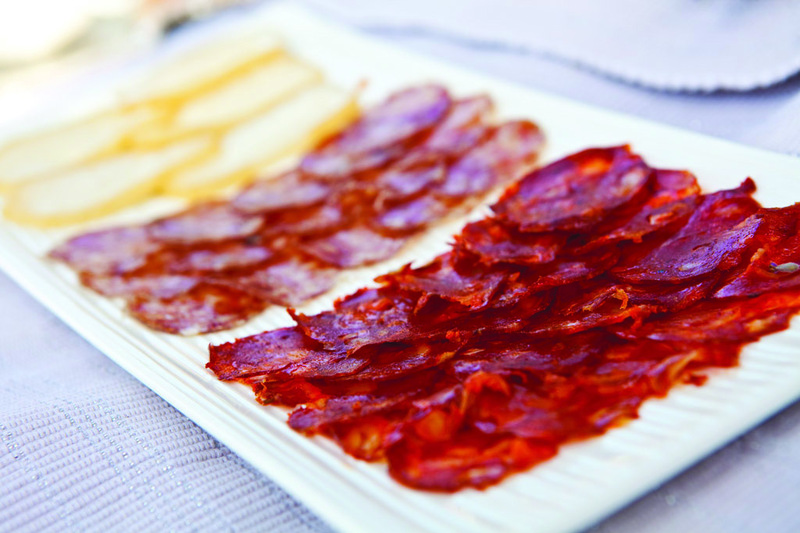 Alentejo wine and gastronomy are among the most authentic symbols that win more and more admirers worldwide. 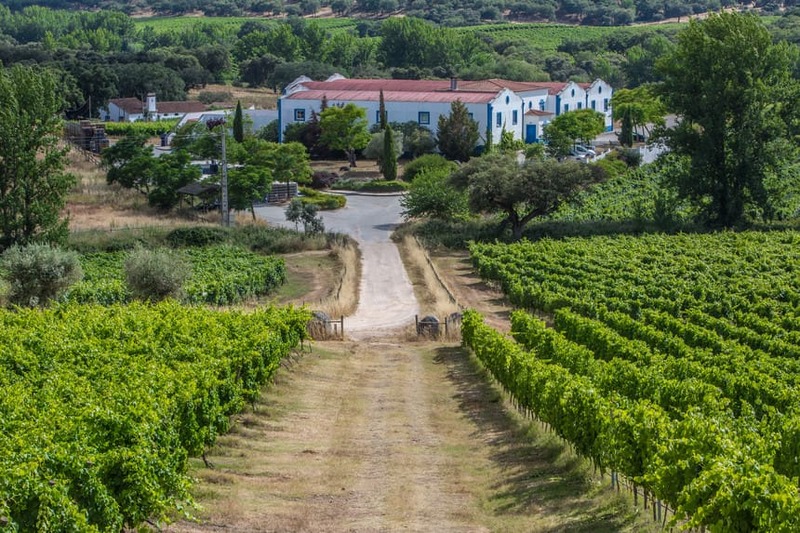 The Alentejo has become one of the world's leading destinations for wine lovers of quality and unique cuisine. What we propose is a unique and exclusive adventure of knowledge of this heritage. In the morning you will visit a typical wine production farm 30 minutes from Évora, with private guided tour and wine tasting accompanied with regional snacks. Returning to Évora, you will have the opportunity to enjoy lunch with an exclusive menu prepared by a sommelier specifically for the clients of Évora Cultural Experience, where you will enjoy some examples of the Alentejo gastronomy harmonized by 4 different Cartuxa wines, the most emblematic wines of Évora. 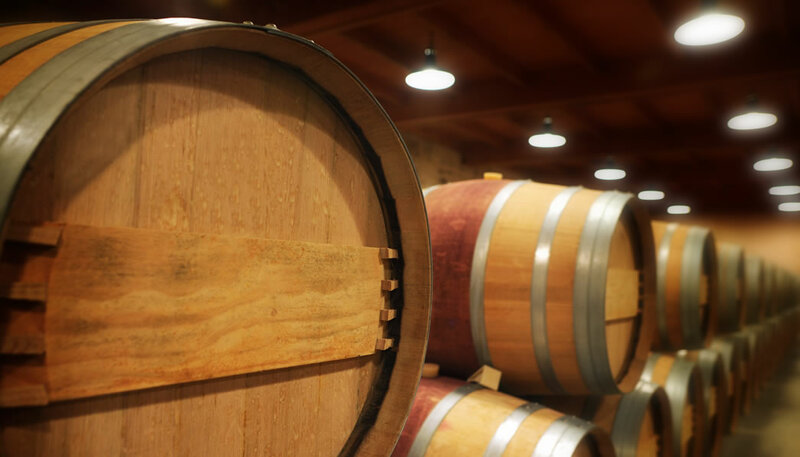 After lunch, visit another typical wine production farm, 30 minutes from Évora, with private guided tour and wine tasting accompanied by regional snacks. For your comfort and safety, the entire visit is done in taxi with a driver fluent in English and Spanish. We will pick you up from your hotel and take you back. Main Attractions: Taste the best wines of Alentejo. 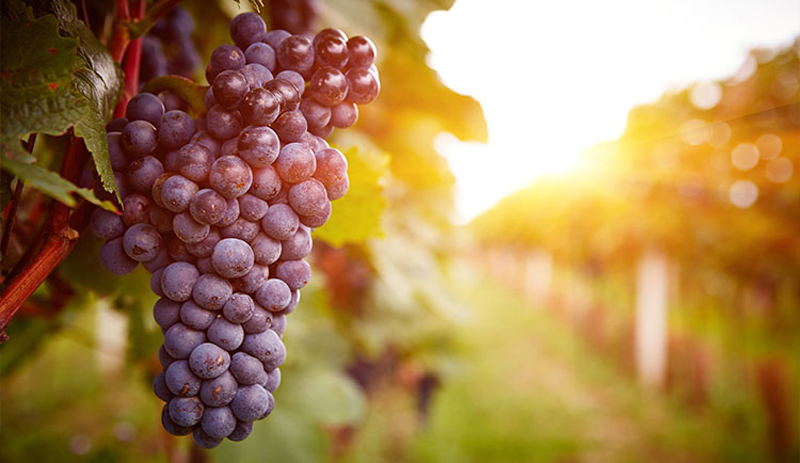 Meet two beautiful farms and learn the process of wine production. 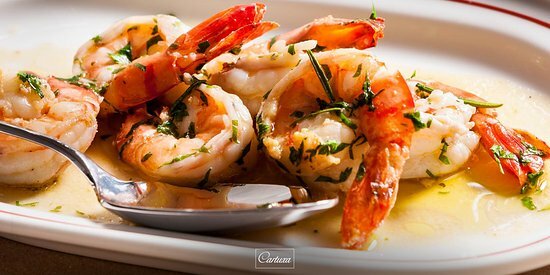 Have an unforgettable gourmet experience. Price with transportation included: 399,00€. Price includes the experience for two persons. Per extra person adds the value of 179,00€. Note: Any consumption made extra menu at lunch will be charged separately. Please inform in case of food restriction. When in the sacred book of the "Bible" the kingdom of heaven is portrayed as a field of vines, surely this vineyard produced the excellent Pêra-Manca wine. This wine is unanimously recognized as the best Alentejo wine, one of the best wines of Portugal and, with great regularity, internationally recognized as one of the best wines in the world, being frequently distinguished by the best magazines and international wine experts. What we propose is the unique experience of tasting this authentic "bottled poetry", in an exclusive, original and unique wine tasting in Portugal. 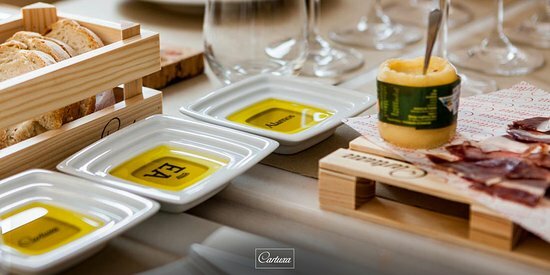 Prepared exclusively with the Fundação Eugénio de Almeida, owner of Cartuxa wines, we intend to create the perfect environment to enjoy this unrepeatable experience. With a duration of around 3:30 hours, you will taste the 4 best wines of the Cartuxa, which will include the red and white "Cartuxa Reserva" wine and the world famous "Pêra-Manca" red and white wine. The bottles will be opened and served only for you and will have the presence of the sommelier or oenologist during the enjoyment of this experience, to talk with you about this authentic treasure of Portugal. 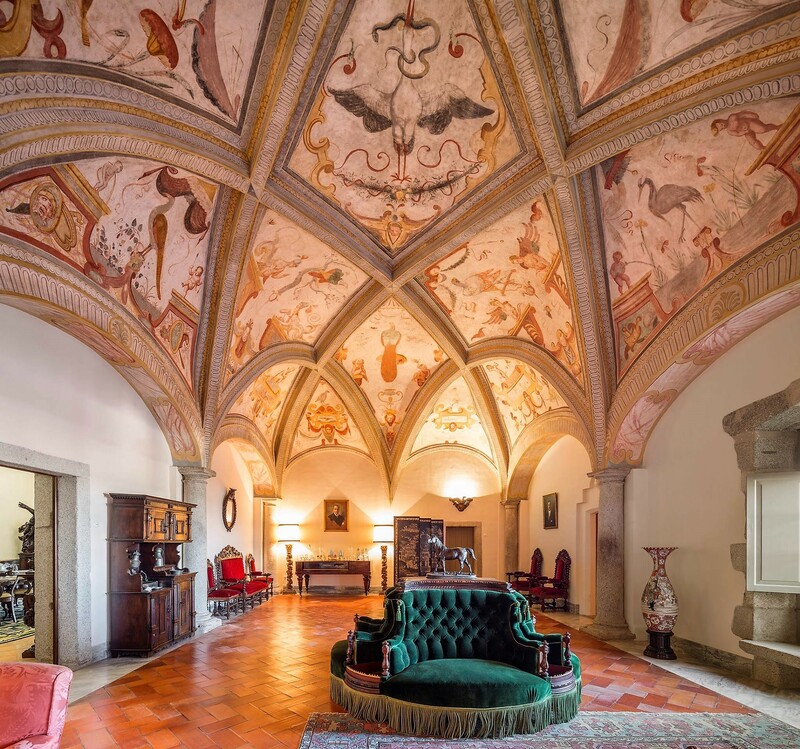 The wine tastings will be accompanied by bread, sausages, cheese, ham and regional olive oil and will take place in the exclusive and luxurious Paço de S. Miguel, one of the most historical and luxurious portuguese palaces, scene of important events in our history. 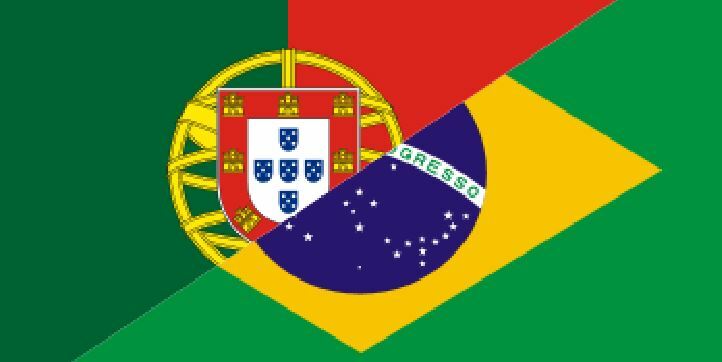 In this experience will also be present a heritage specialist of the Fundação Eugénio de Almeida, who will guide you in the fabulous history of this fabulous place. The invitation is made for the most exclusive and original tasting of the best Alentejo wine. You will remember this experience forever, we promise! Schedule: 14:30 to 18:00, from Tuesday to Sunday. Does not take place on Mondays. Difficulty: Easy. It's recommended the use of suitable clothing and footwear for walking comfortably. Main Attractions: Private wine tasting with the presence of sommelier or oenologist of Cartuxa, exclusive enjoyment of the premises of the Paço de São Miguel for the wine tasting and conversation around wine, accompaniment of regional products such as bread, sausages, cheese, olive oil and ham, presence of the Fundação Eugénio de Almeida guide and Évora Cultural Experience guide, an exclusive guided tour of Paço de S. Miguel palace and Casas Pintadas. Wines open exclusively for the tasting, with the possibility of taking the remaining wine in the bottles: 1 bottle of white Cartuxa Reserva wine, 1 bottle of white Pêra-Manca wine, 1 bottle of red Cartuxa Reserva wine, 1 bottle of red Pêra-Manca wine. Price: 1199,00€ - The price includes the experience for one or two persons. Per extra person adds the value of 599,00€ to a maximum of 6 persons. It's recommended the use of suitable clothing and footwear for walking comfortably.